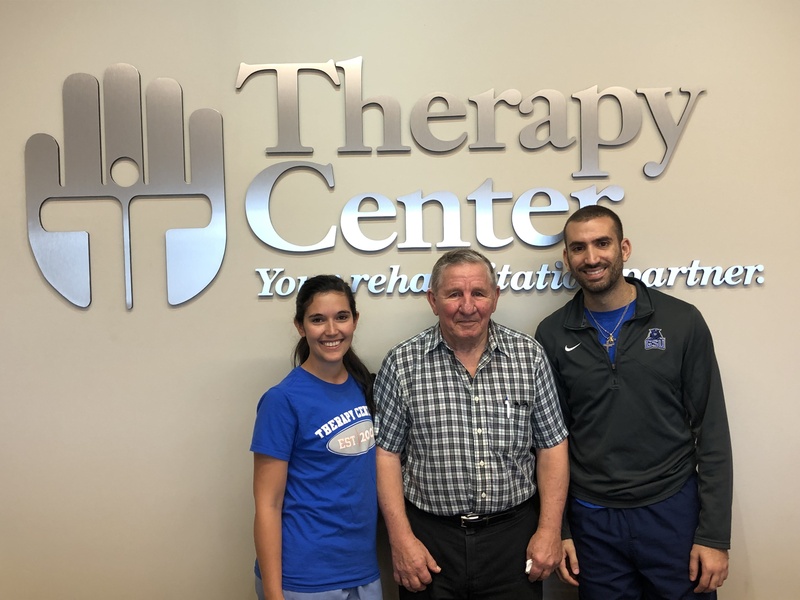 Mr. Gerald is a loyal patient of the Therapy Center Center in Grand Coteau. He, along with his physicians, have entrusted us with his care following a multitude of events including Parkinson’s diagnoses, rehabilitation after cardiac surgery and most recently for his neck pain. Along with exercises and treatment in the clinic, Kassy, DPT worked with Mr. Gerald on his posture and explained how his activities and home environment can affect his everyday well being. He was able to go back home and make modifications to his recliner as well as implement home exercises, all of which aided in his rehabilitation. Watch Mr. Gerald in his own words below. For more patient stories like this one, check out the success stories on our blog. Visit our website to find an outpatient clinic near you!